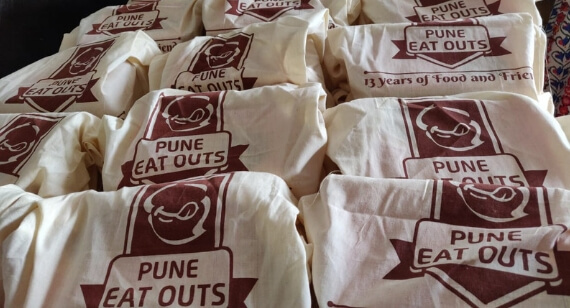 With an ever-growing strength of 1.5 lakh members, Pune Eat Outs has been instrumental in shaping the social food ecosystem, as we see it today. 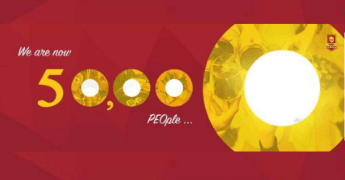 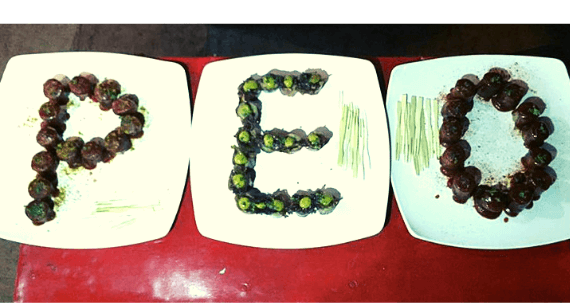 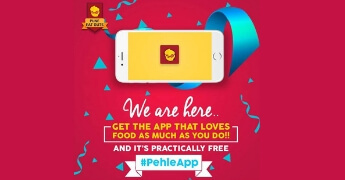 With its presence online as Pune’s most loved community and a very strong connect with restaurants and foodies alike, PEO is a one-stop place for everything and anything about food. 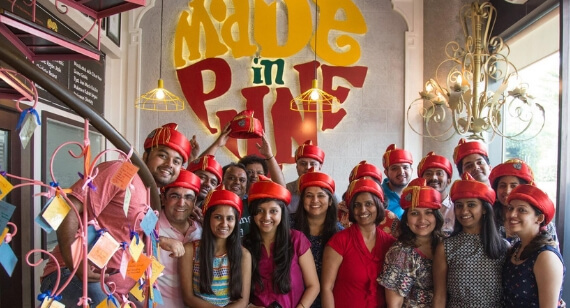 Be it the quarterly PEO Meets, bi-monthly PEOple Connects or specially curated Chef’s Tables, PEOple are engaging in food discussions, challenging conventions, learning more about culinary arts; and in turn raising the bar for Pune’s food scene, every single day. 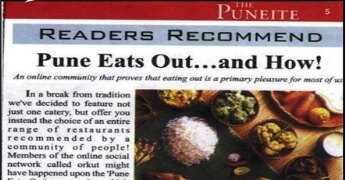 After ten years and more there was a need to bring more value to the PEOple and their preferred dine-in places. 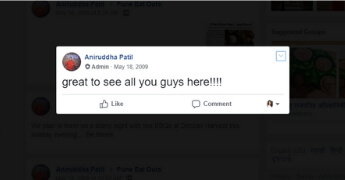 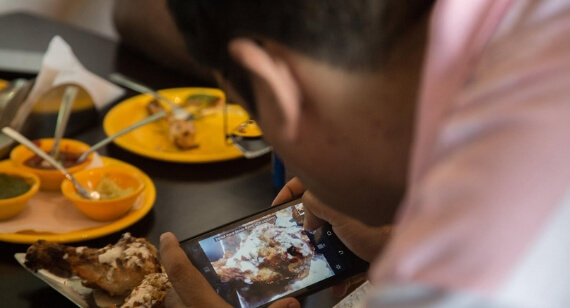 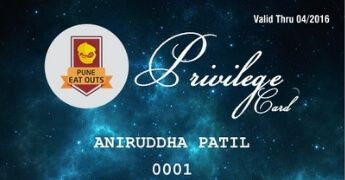 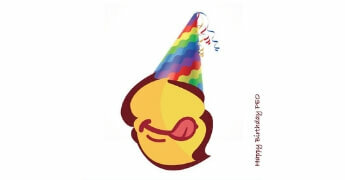 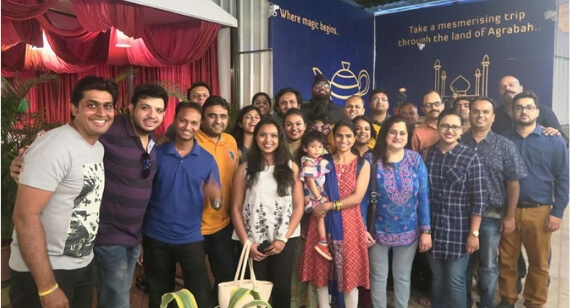 Through the PEO Privilege Programme, Pune Eat Outs has arguably India’s first socially driven rewards programme, offering its patrons the most unique privileges and deals, at Pune’s best and most iconic restaurants. 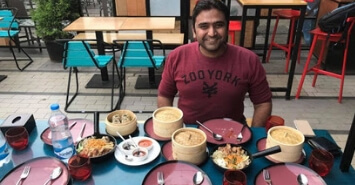 The ‘PEO Man’ Mr. Aniruddha Patil started this journey for his love for food and then as they say ‘लोग जुड़ते गए कारवां बनता गया’.